Non-transient data in jpg, csv and Matlab formats. 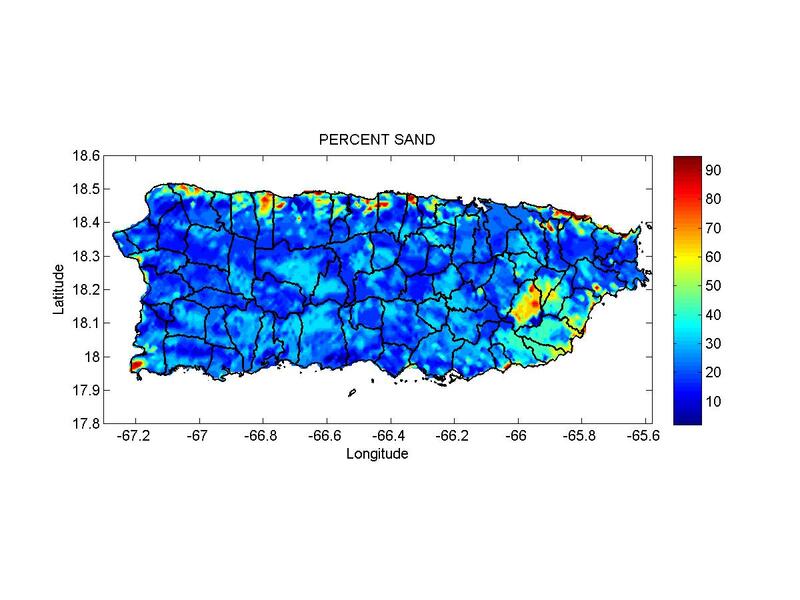 In the USDA SSURGO Soil Database, used in this study to obtain the above maps, the percentages of sand, silt and clay for certain surface conditions were not available and therefore, USDA sets these values to zero. 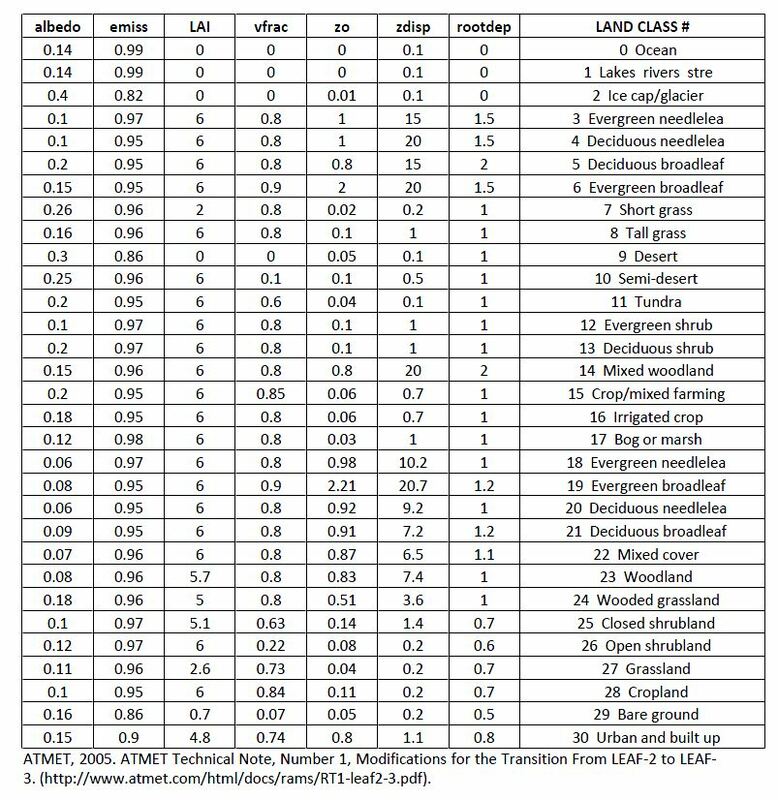 The database values of percent sand, silt and clay were zero for the following land surface conditions: Water, Alluvial, Urban Land, Gravel, Hydraquen, Leveled, Limestone, Made Land, Gravel, Riverwash, Rock Outcrop, Rock land, Urban Land, Volcanic, Not Complete (i.e., soil classification not complete), and Tidal Swamp. In this study, the field capacity and wilting point (see below) were obtained from regression equations based on the percent sand, silt and clay. In those cases where the above land surface conditions occurred, a clay loam soil texture was assumed. 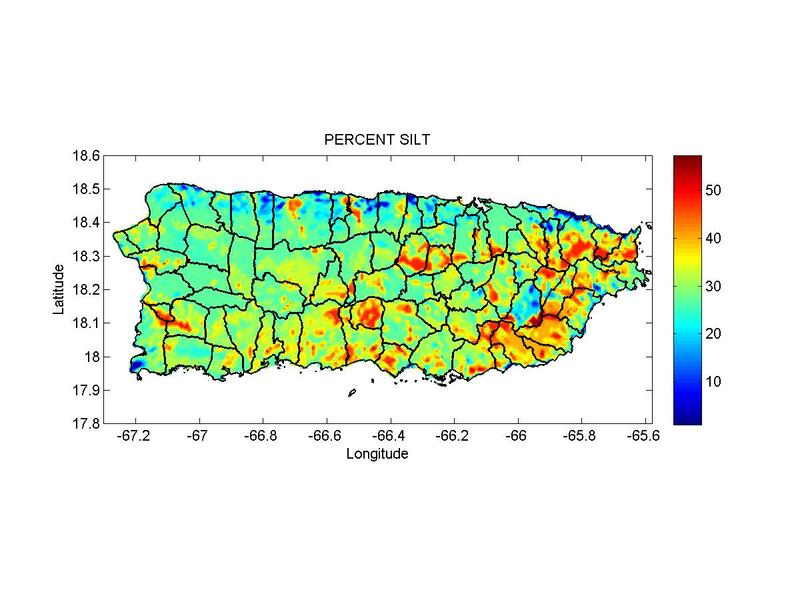 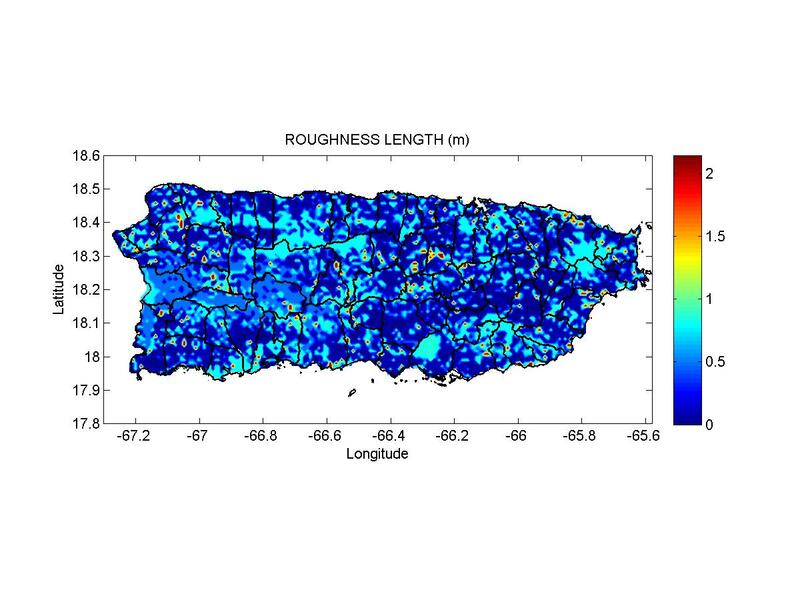 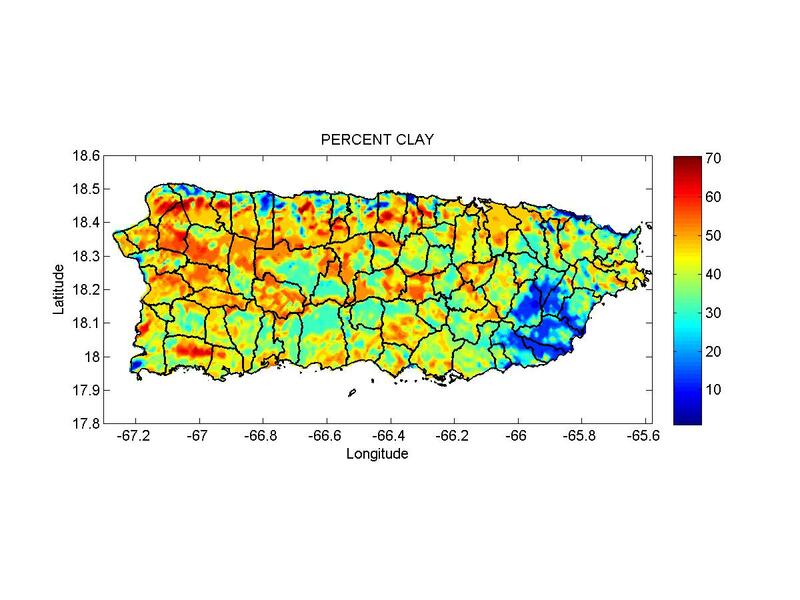 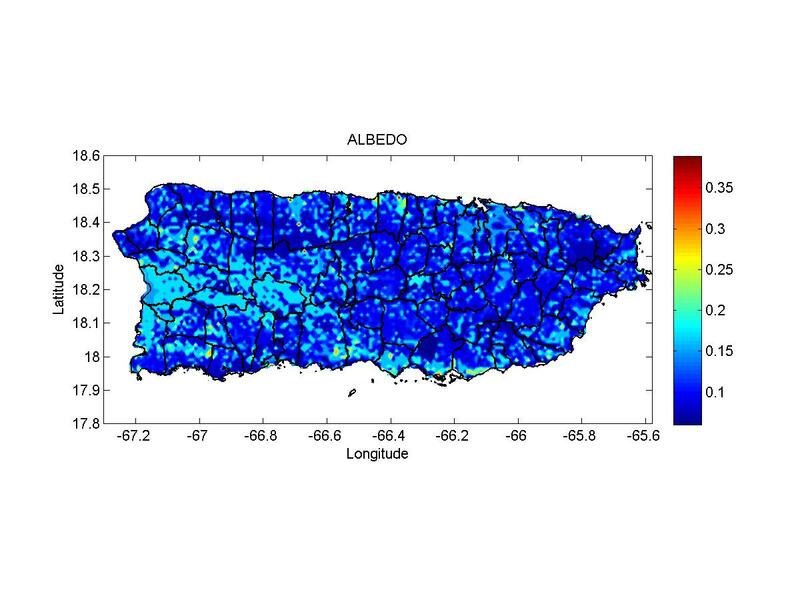 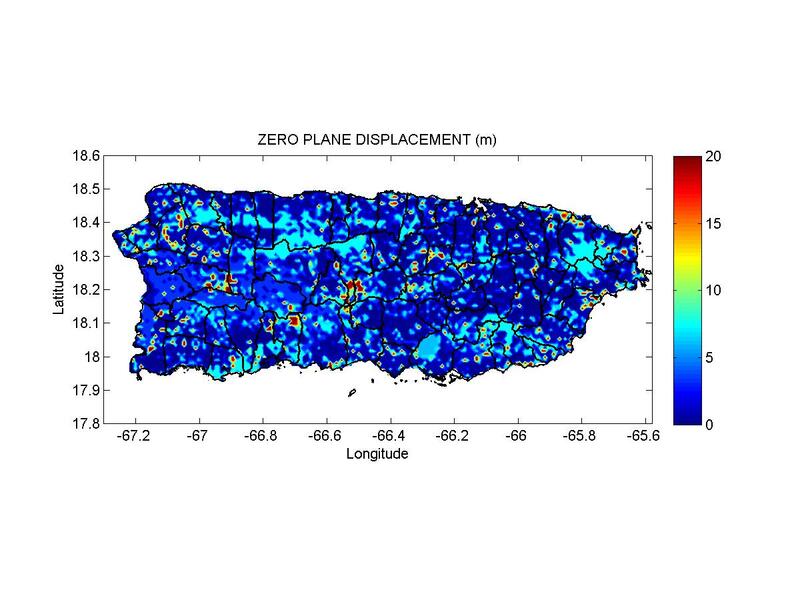 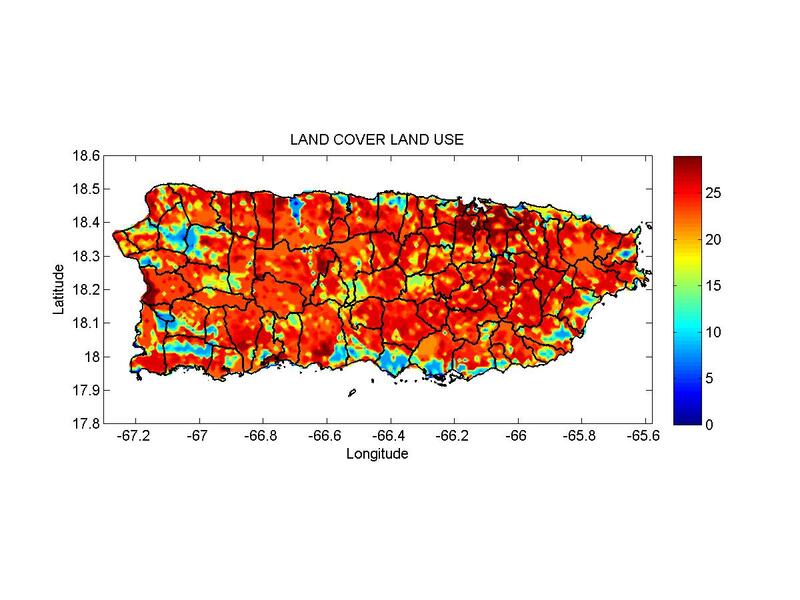 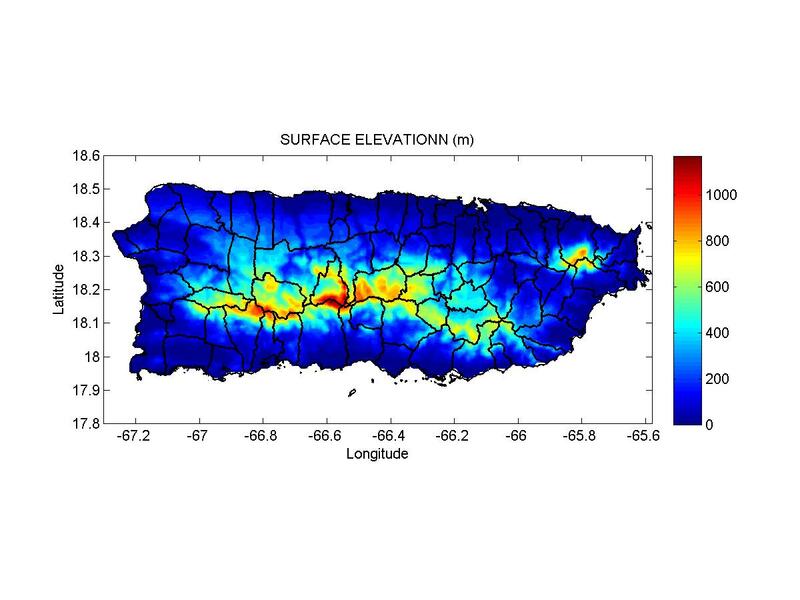 In most cases the assumption of a clay loam soil is reasonable for Puerto Rico, where the majority of soils tend to be “heavy” soils. However, in some cases (e.g., gravel or rock outcrop), the values used for field capacity and wilting point may be in error.